Quality Moving and Packing is known for our professional certified (Torch Award) with the BBB of eastern/northern Ontario and Ottawa in 2013 staff, great service from start to finish, and the ability to handle any moving challenges you may have. A local Orleans, Ontario company since 1977, we are fully licensed and insured, with decades of experience that we can pass on to you. 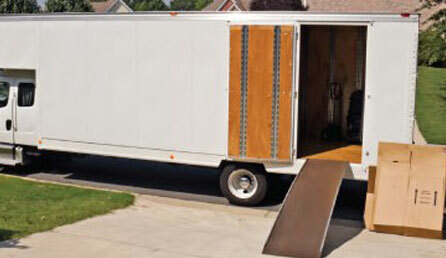 We look forward to working with you and helping ease the process of moving. At Quality Moving and Packing, the most important thing we deliver is peace of mind.